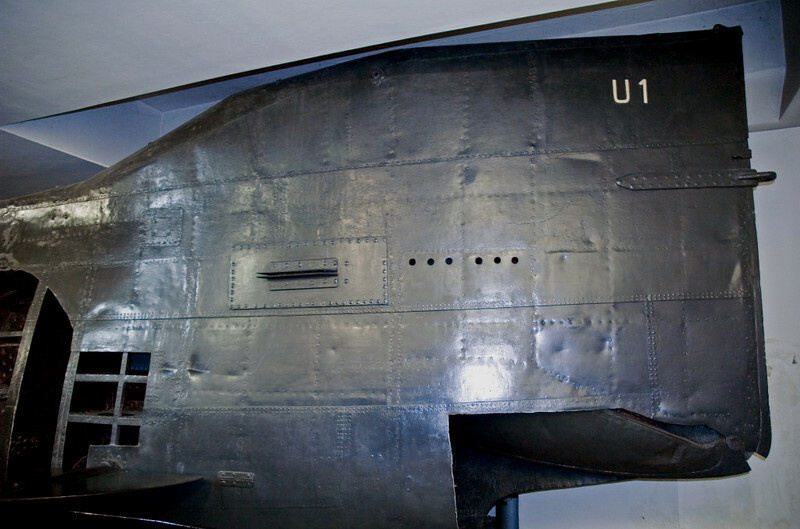 35 photos from U1, the very first German U-boat, commissioned in 1906, to South African S101, built in Kiel in 2004. U1, Deutsches Museum, Munich, 16 June 2006 1. The very first German submarine was commissioned in 1906. By 1914 it was obsolete, so it was confined to training duties during the First World War.